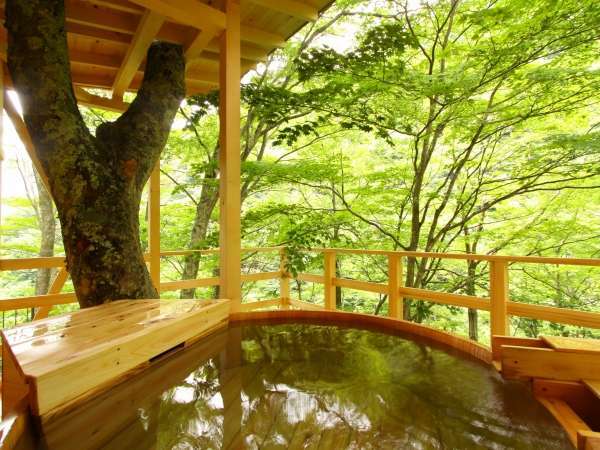 Discover your best onsen ryokan with private onsen / open air baths around popular tourist spots to visit in Japan. 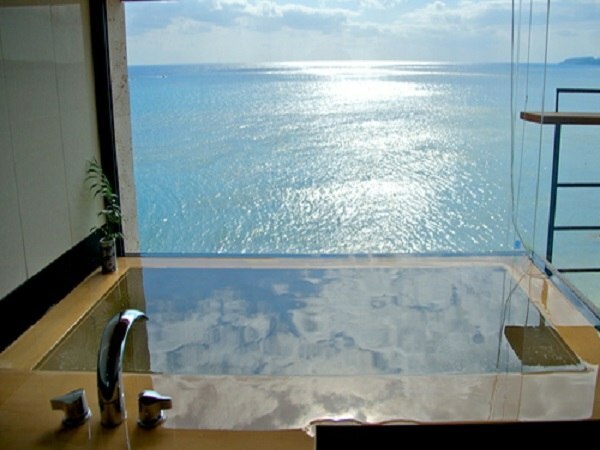 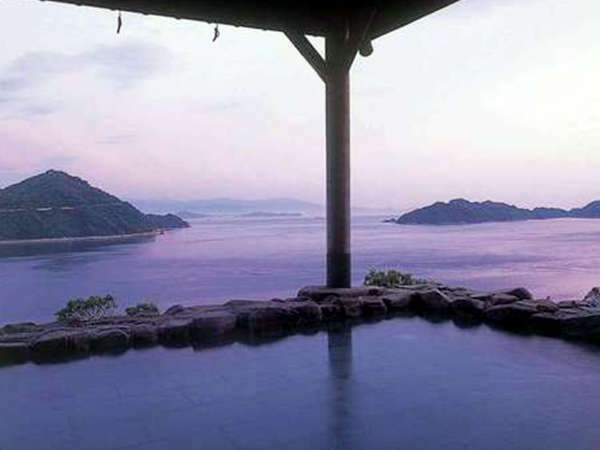 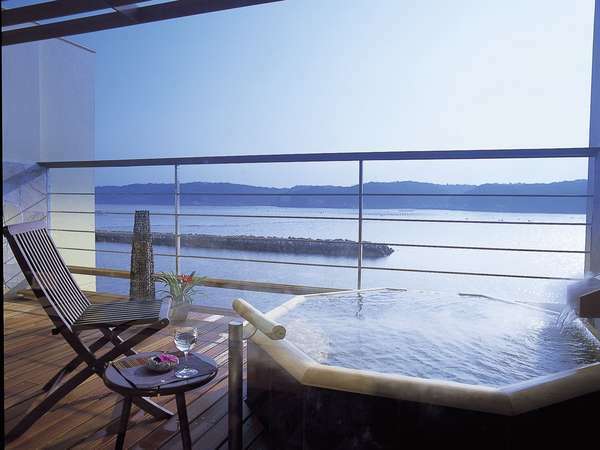 Immerse yourself in onsen retreat with superb views of ocean, mountain, valley, Lake, traditional Japanese garden …. 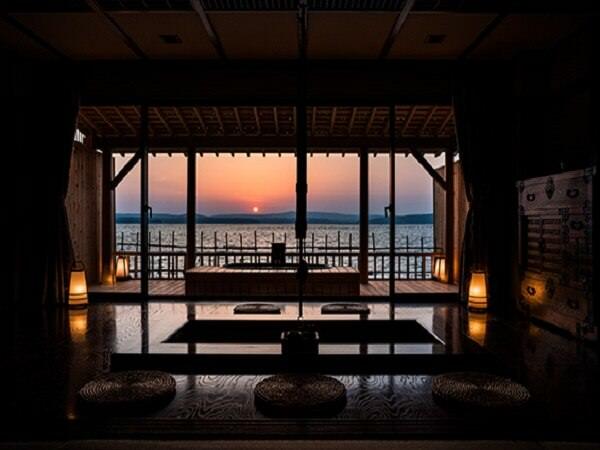 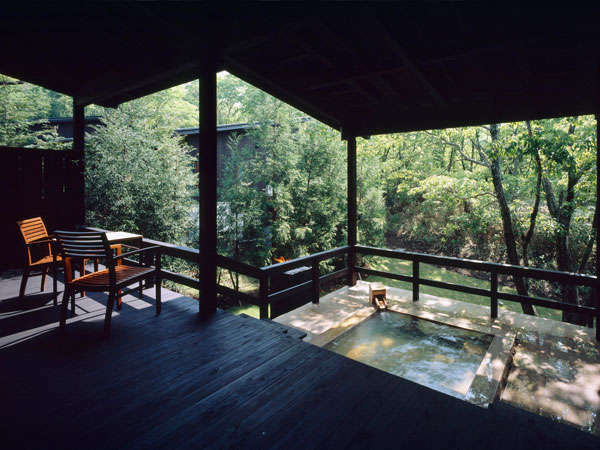 Private onsen in the beauty of natural surroundings provides the perfect hideaway for you or families, couples. 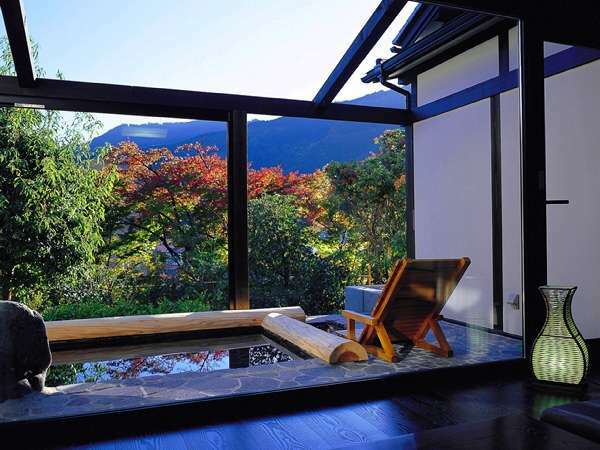 If you visit Japan in different seasons, you will have different feelings. 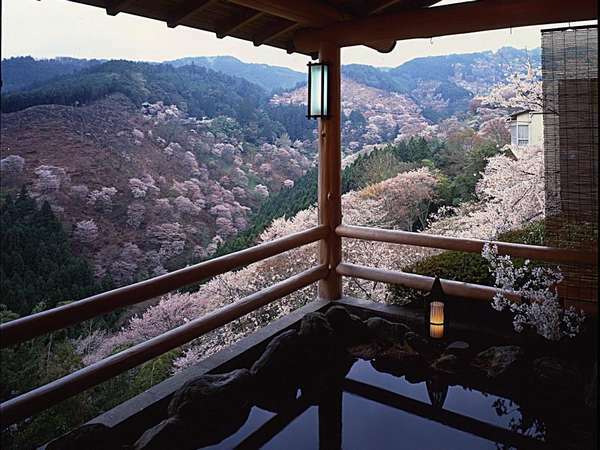 Enjoy the cherry blossom season in spring, or the maple leaf season in autumn, the snow in winter ... 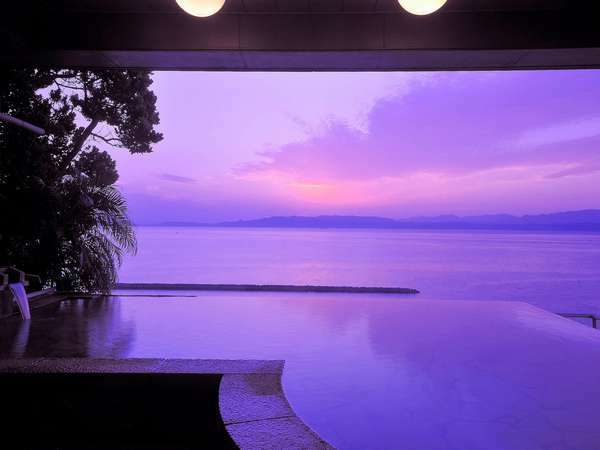 Discover the real Japan ! 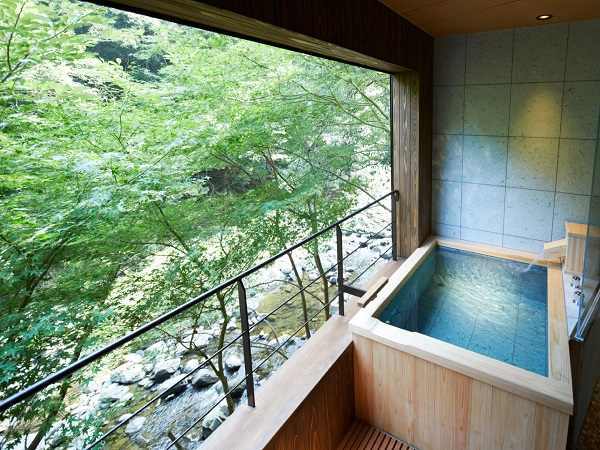 Swimsuits are not allowed to be worn at a Japanese style onsen in most of onsen ryokan / hotels. 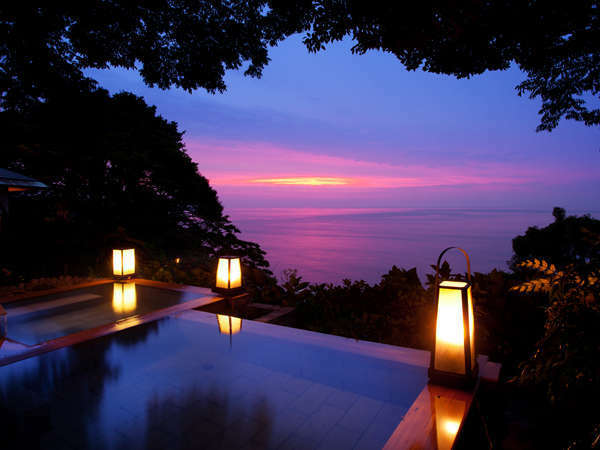 If the thought of being naked worries you, or bathing in the presence of others does not make you feel totally relaxed, accommodations with. 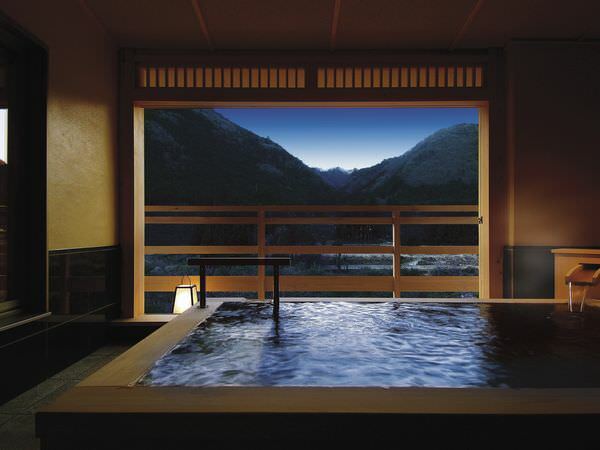 private-use / family onsen ( indoor or outdoor reservable onsen / baths ) are recommended. 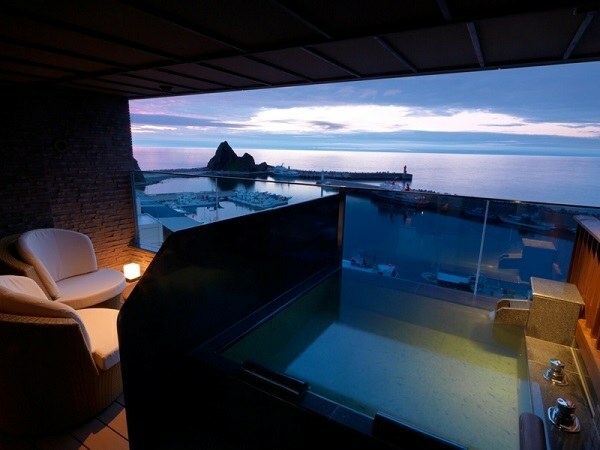 Another choice is a guest room with open-air onsen / baths which you can enjoy bathing whenever and as much as you like. 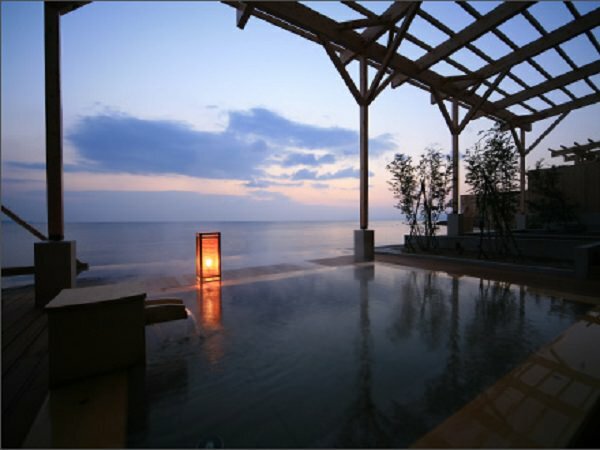 Would you like to plan a surprise gift for the one you love or somebody who travel / stay in Japan ? 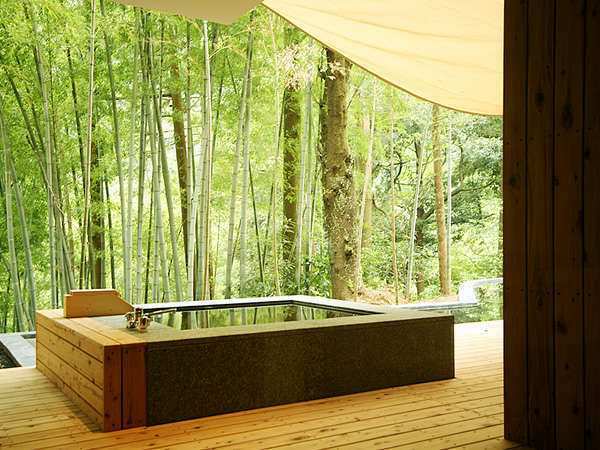 How about renewing wedding vows for an anniversary, or a romantic wedding ceremony in Japan ?